It’s been a successful couple of months of fundraising at Nu-Heat, with various challenges and activities completed. 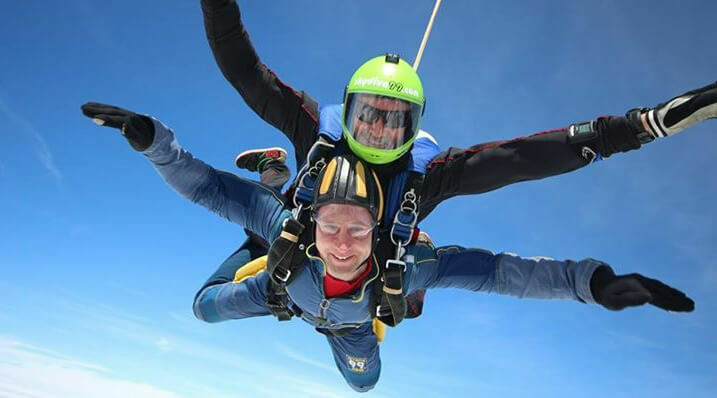 Chris Poole, Assistant Distribution Manager, completed a Skydive in aid of CLIC Sargent, and raised a total of £420. Warehouse Operative, Shirley, took part in Race for Life on 26th July. She completed the 5k course in thirty minutes and raised £150 for Cancer Research UK. A dress down day was held at the Nu-Heat office to raise money for Stroke Association, a charity we continue to support. 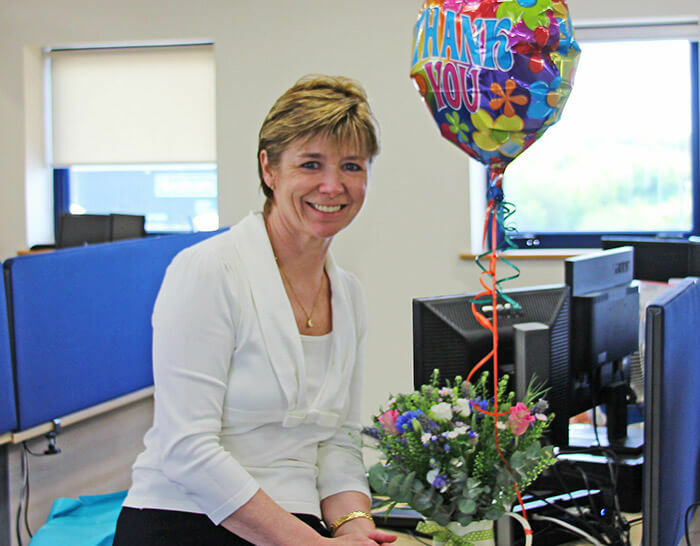 Clare Piper, Finance Manager, recently left the company after working with Nu‑Heat for nearly 18 years. “Clare has a vast depth and breadth of knowledge of the business and excellent skills with credit control. But, it’s her resilience, grace under pressure, sense of humour and absolute commitment to get the job done that I will personally miss”, says Ian Jeacock, Finance Director.